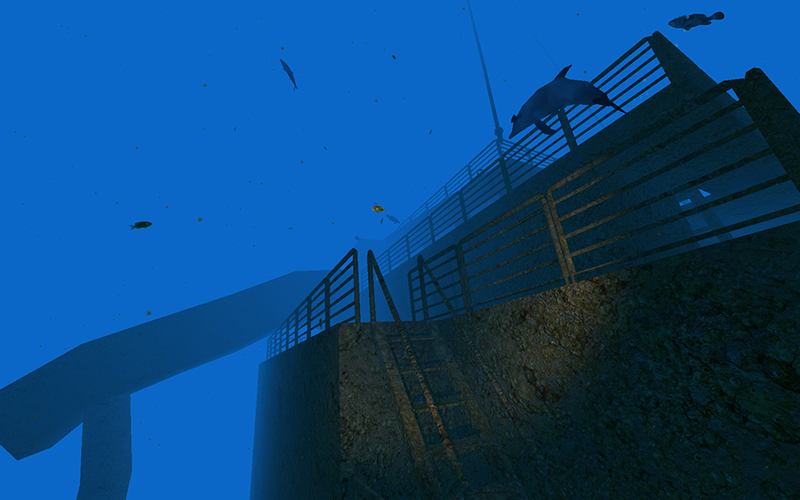 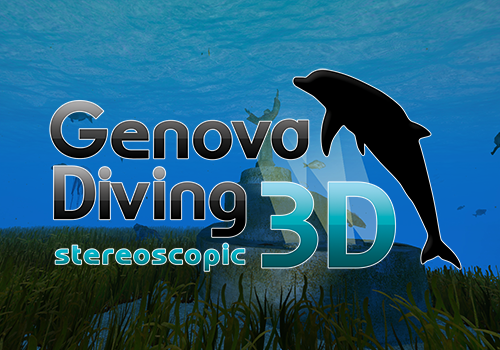 Genova Diving 3D is a stereoscopic simulation developed to promote diving in the Province of Genova. 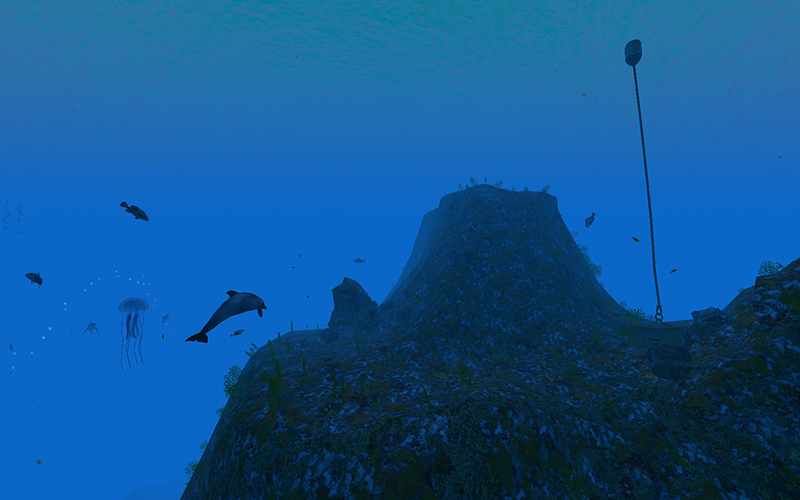 The project features realistic reconstructions of 3 of the major diving sites in the area and the local underwater wildlife. 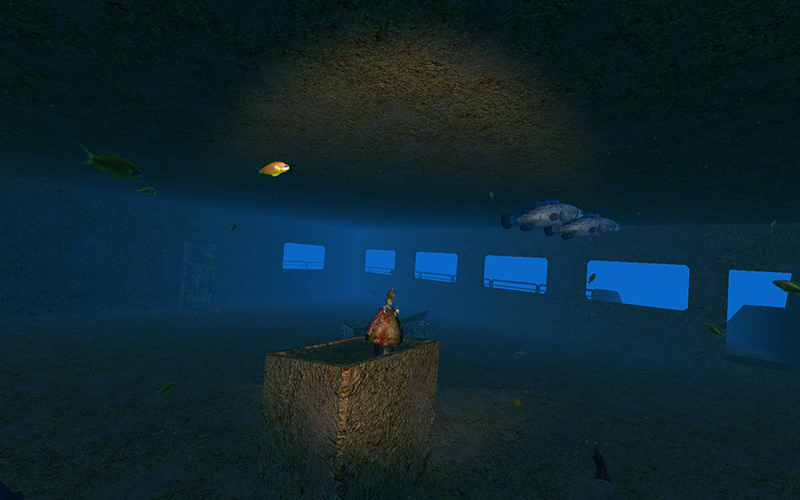 It was developed as a promotional simulation and shown at BIT (International Tourism Exchange) 2010. 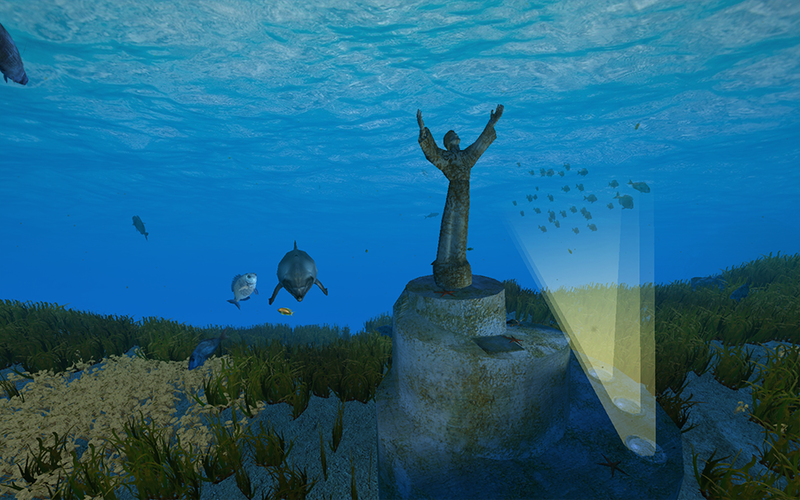 It is currently under display in a dedicated booth at the Infopoint in the Porto Antico Area in Genova, in front of the Aquarium of Genoa.